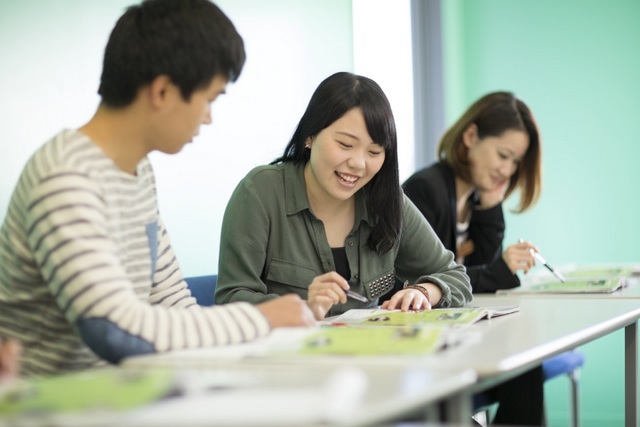 We invite you to join the many students who have studied English at Rotorua English Language Academy. Rotorua is one of the best visitor destinations in New Zealand, as there are many great activities and wonderful sightseeing. The school opened in 1993, is privately owned, and is a member of Quality English and English New Zealand. It is registered with NZQA. Satisfaction levels amongst RELA students were also very high with the living experience (100% of RELA students satisfied or very satisfied compared to 89% of English language students nationally), the learning experience (96% of RELA students satisfied or very satisfied compared to 86% of English language students nationally) and support services (96% of RELA students satisfied or very satisfied compared to 91% of English language students nationally). We understand that language is fundamental to the bigger picture of social and cultural life. Culture enriches the language and language enriches the culture. We believe that students learn best when they engage in genuine social and cultural exchanges. We strive to make our classrooms international learning environments where our students can exchange ideas and share their interests and opinions. We believe in holistic language learning. This means that we strive to achieve a balance between all aspects of language: grammar and syntax, vocabulary and pronunciation, speaking and listening, reading and writing. This also involves understanding and coping with different contexts and purposes for language: from day-to-day functional language to social interaction to academic language and business language. We are a learner-centred school. This means that we put our learners first and strive to understand who they are and what they need. We understand that our students are all individuals from different backgrounds with different personalities, learning styles and reasons for studying English. Our teachers are very experienced and well qualified, holding university degrees and a Cambridge or Trinity ESOL certificate (CELTA, Cert TESOL or equivalent). Our teachers have all travelled extensively and have experience and understanding of other countries and cultures. Our teachers are extremely dedicated, responsible and caring professionals. They all contribute a great deal to the pastoral care of our students as well as their classroom learning. Our morning General English classes aim to improve our students’ all-round language skills (reading, writing, speaking and listening) as well as their pronunciation, grammar and vocabulary in meaningful and interesting contexts. We use only up-to-date, high-quality course texts and we supplement them with original and authentic texts and audio-visual material. We try to make learning enjoyable and relevant to our students’ lives. Afternoon classes are flexible and cater for different needs and tastes within the student body of the school. “I hope you will come and study with us at Rotorua English Language Academy. Our staff will take good care of you and I am sure you will enjoy your English lessons and your cultural experiences in Rotorua.